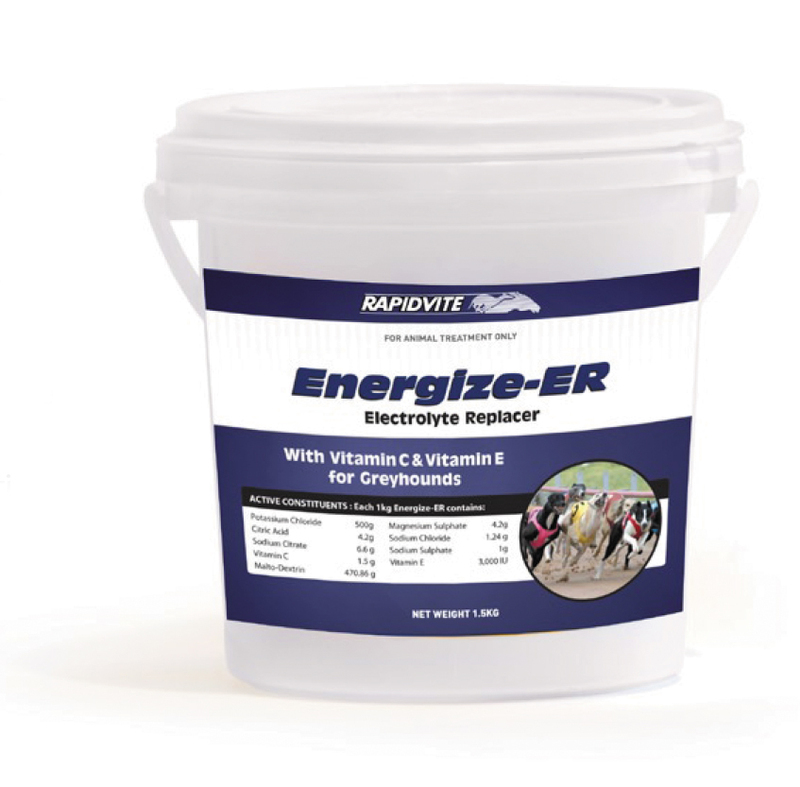 Rapidvite Energize-ER can be mixed with feed or water. In case of cramping syndromes, double the dose for 3 days. Energize(ER) can be used as refreshment, after event or heavy training by mixing with water.